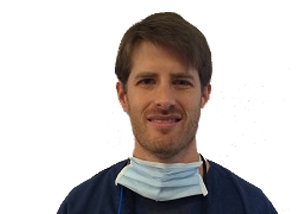 Dr. Bucher grew up in Olathe and loves serving the community in which he is so comfortable and familiar. After earning a Bachelors of Science in Biology he then completed his training at UMKC School of Dentistry, obtaining his D.D.S. degree. 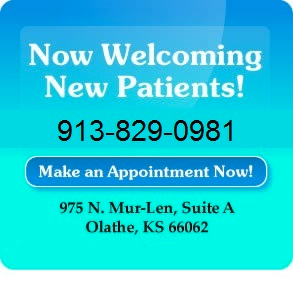 Dr. Bucher is also a member of the American Dental Association and the Kansas Dental Association. Dr. Bucher considers it a privilege to be entrusted with anyone’s oral health care. Clear and candid communication, modern techniques, and keeping patients as comfortable as possible are his utmost concerns. Dr. Gribble resides in Olathe, Kansas with her husband (Kevin), daughter (Blair) and english bulldog (Kongo). When she isn’t busy caring for her newborn, you can usually find her on a patio eating new food. She enjoys yoga, Netflix and anything revolved around drinking coffee. She studied chemistry at the University of Missouri-Kansas City and went on to graduate from UMKC School of Dentistry. 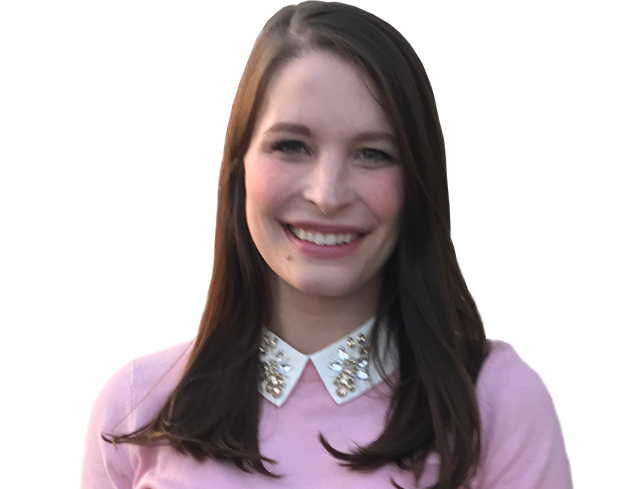 Passionate about treating children during her time in school, she knew pediatrics was the right avenue upon graduation. Thankful for this great city and her new position, she hopes to make a difference in the dental health of children locally. Dr. Cobb and Amy’s friendship began at the University of Iowa Dental College. Amy brings the “Hawkeye Spirit” daily to our office. 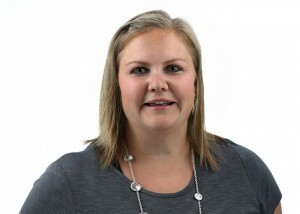 Amy has been an important member of our team for more than six years. Amy’s friendly disposition and easy going demeanor keeps the children very comfortable and calm. 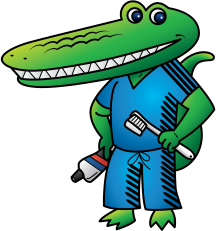 Amy has been in the dental hygiene field for over 20 years. Amy stays busy raising three sons: AJ, Austin, and Carson along with her husband Kurt. She and Kurt have lived in Olathe since 1988. Amy and her family spend many weekends on or around the soccer fields. Amy and Kurt are both Children’s Leaders in Bible Study Fellowship (BSF). Cheri has been making a positive impact to our team for over ten years. Her attention to detail and her caring spirit are a perfect blend to keep our office running smoothly. Cheri and her husband Jamie have two children: Kaylee and Caden. Cheri and Jamie enjoy being youth leaders at their church. They stay very busy caring for their young children along with their church activities. 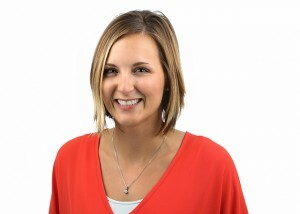 Jenny brings a happy and energetic personality to our office. Jenny loves to keep the children smiling. 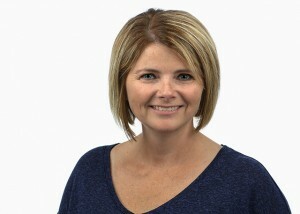 Jenny has been an integral part of our team for over sixteen years. Her positive spirit puts the children at ease. Jenny and her husband Mike have two children: Coy and Bailey. The family enjoys living in the country and being active in 4H. Their summers are spent on or near the ball fields. Mindy prides herself in delivering prompt and friendly customer service. 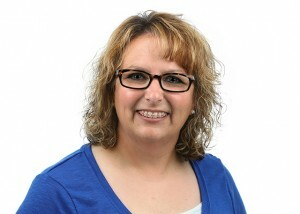 Mindy has been an important member of our team for over eight years. 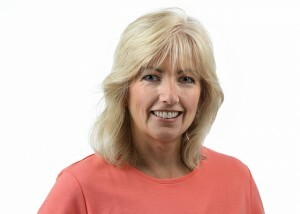 Mindy brings with her a wealth of knowledge and experience in all areas of the dental field. Mindy and her husband Rob have two sons: Shelby and Nash. She and Rob have been married 16 years. The boys participate in many sports. The entire family stays very active in their church and community. Nichole joined our team full time in November 2013. She has a passion for dental hygiene and loves spending her days with the kids. 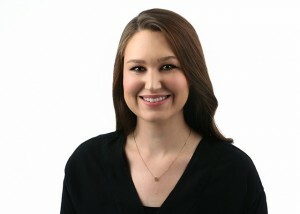 Nichole also enjoys assisting when given the chance with Dr. Bucher. She currently resides in Lenexa where she enjoys spending time outdoors with her friends and family. Lauren has been with us since November 2015. She very much enjoys being a dental assistant. The second oldest of seven children, this Royal’s fan enjoys hanging out with friends and being outside in her free time.